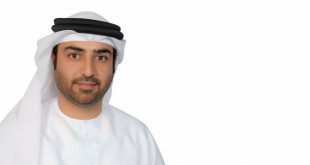 Hilton has signed a management agreement with Sharjah’s Al Marwan Group to open the emirate’s debut DoubleTree by Hilton property opposite Al Majaz Waterfront in the centre of the city. 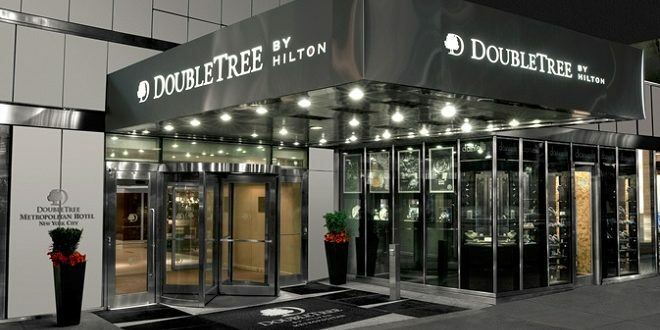 The US$43 million (AED 158m) development will be called the DoubleTree by Hilton Sharjah Waterfront Hotel & Suites and will offer 254 suites and serviced apartments. 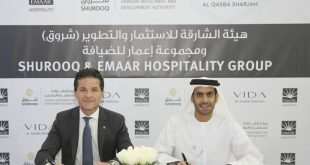 The new hotel, which is expected to open in 2020, will be Hilton’s second property in the emirate after the Hilton Sharjah on the nearby Corniche Road. 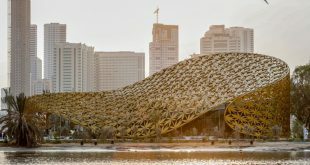 Sharjah currently has a variety of of new hotels and resorts under development, including the construction of a new US$100 million (AED 367m) art and culture themed 5-star luxury beachfront hotel and resort; a 4-star, 200 room Novotel located adjacent to Sharjah Expo; a 4-star Sheraton Four Points hotel; and an Aloft boutique hotel. 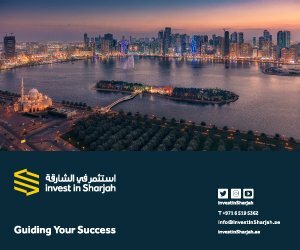 In addition, Al Bait Hotel, a new 5-star hotel being built by Sharjah Investment and Development Authority (Shurooq) in the Heart of Sharjah, is expected to open later in 2017. The new DoubleTree by Hilton Sharjah Waterfront Hotel & Suites will be built in a prime location opposite one of the city’s most popular tourism and leisure destinations, Al Majaz Waterfront. The area is one of the Sharjah city’s busiest tourism locations and boasts a wide range of activities, from a splash park and mini golf course for families to quality dining, retail outlets and fountain displays. 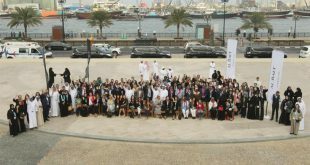 Sharjah has become increasingly popular with overseas visitors with Sharjah International Airport handling 11 million passengers during 2016. A number of large scale leisure and tourism developments are also underway including the restoration of Heart of Sharjah heritage area, a mixed-use development on Maryam Island and the upcoming five-star Al Khan Village Resort.